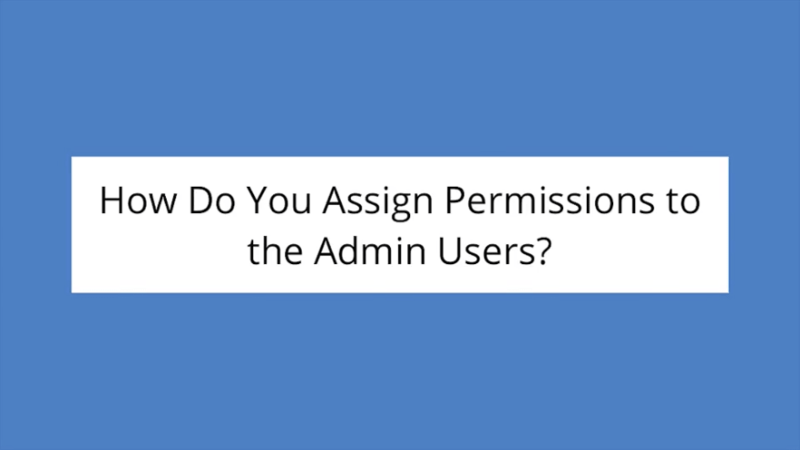 A super admin will have the access rights to allow or restrict access to features, for each user group. Set hierarchies according to your needs – for example, while an instructor will have the permission to edit courses, only a training manager can add learners to courses. How do you define user roles in the LMS?